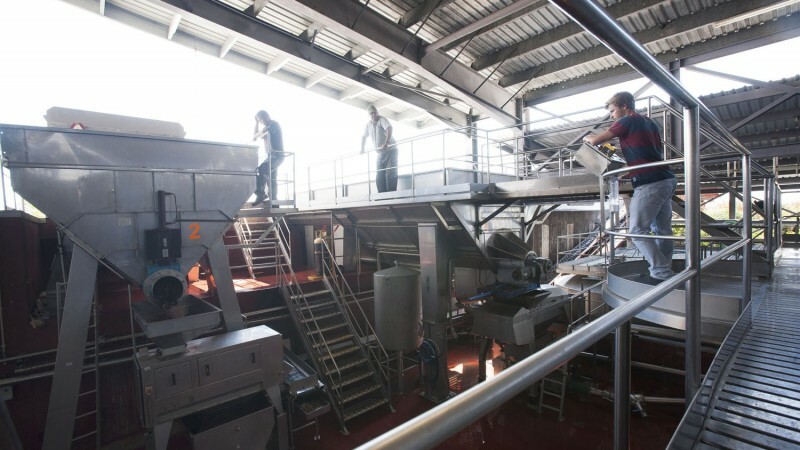 Constructed in 1987, this winery was designed to use gravity to the maximum and reduce the use of pumps, the distance between the different operations and minimise the effect on the grapes quality. In 2018 it was renewed and modernized to assure an increase in production capacity and potentiate the quality of the red wines prooduced, mainly that of the iconic Monte Velho. Learn more about the new Monte Velho winery. Designed and built in 2002 in order to offer two different types of vinification: one for larger volume wines, like Defesa and Monte Velho, and another for the higher quality segment, like the Single Varieties, Esporão Reserva and Esporão Private Selection wines. 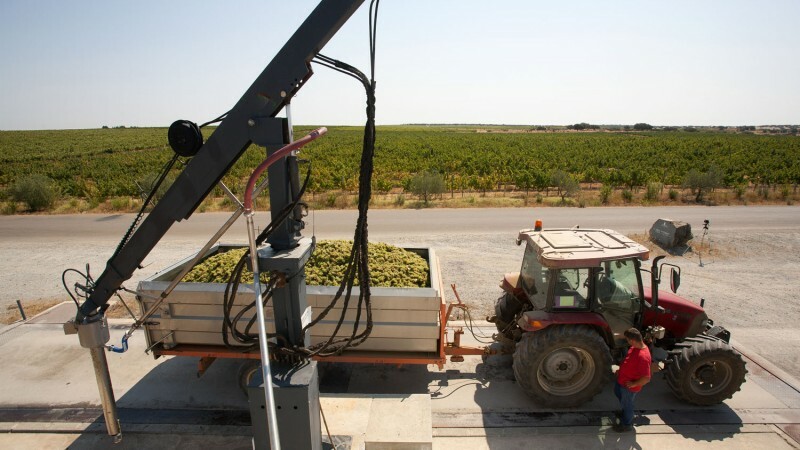 Boasting an efficient refrigeration system, pneumatic presses and stainless steel vats with different capacities, this winery offers us the chance to work with the grapes while respecting and enhancing the natural characteristics of the fruit. The winery has a cellar where the white wine ferments and matures in oak, sometimes subject to bâttonage – which involves stirring the lees to give greater body and complexity.